Accent your coastal room with the Antalya Coral Statuary. 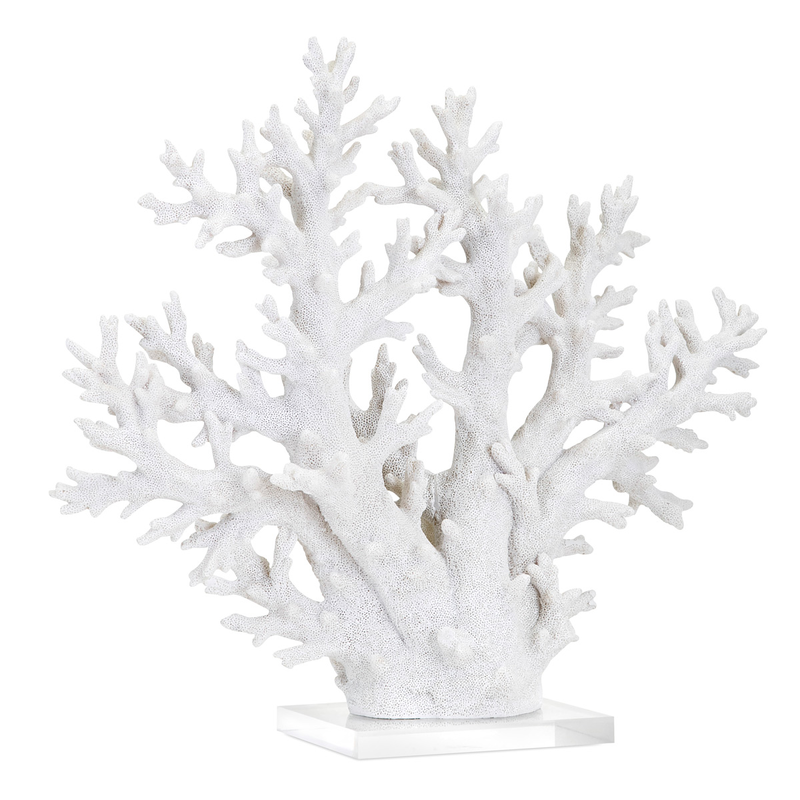 This statuary features a replica of coral in a contemporary white finish for a beautiful addition to your home. 21"W x 6"D x 18 1/2"